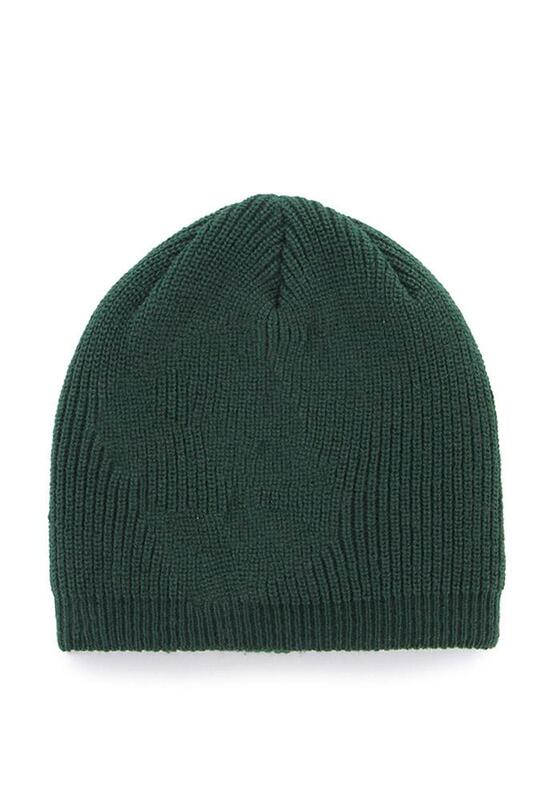 Combat the cold and represent your Spartans at the same time with this Michigan State Spartans '47 Womens Green Sparkle Knit Hat! 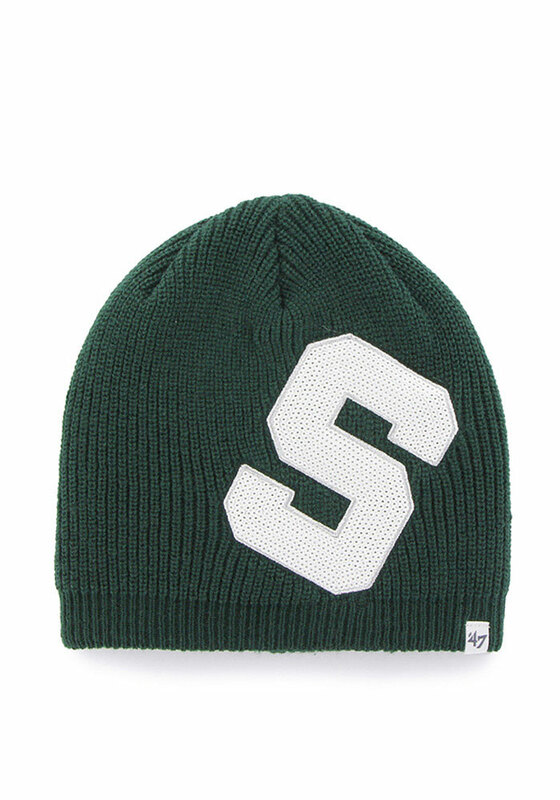 This MSU Womens Knit Hat features a elastic cuff with sequined logo, so now everyone will know how much you love your Spartans. Go Spartans! My favorite hat! Fully adjustable so I am able to get a perfect fit every time. The sequin detail is awesome- it's not over the top, but you know it's there and gives just enough shine. Sequins do not come off when washed. The fabric is a soft, white denim. Perfect amount of fine detail. The sequined Cleveland Browns logo is completely stitched down. So cute on...EXCELLENT!! !